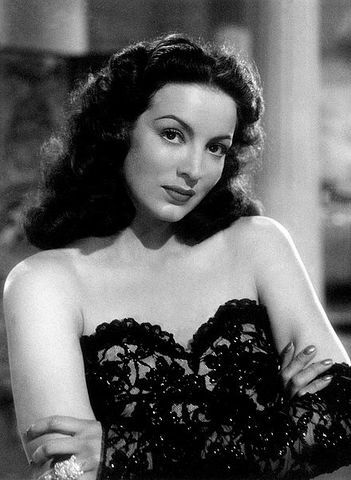 Maria Felix was born in Alamos, Mexico. She is one of sixteen children and had her first marriage while still in her teens. She used her fiery personality and beauty to become one of Mexico's most famous film actresses. It wasn't until Felixs' third film when her career began to blow up. 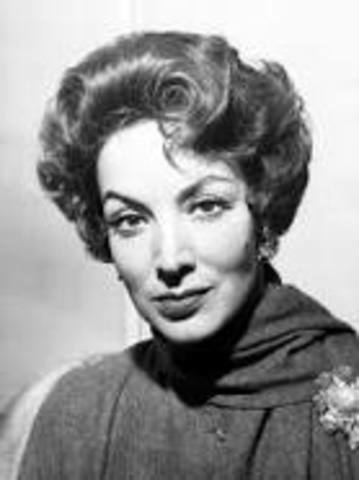 Her protagonist role in Dona Barbara created a strong and respected reputation for the actress. Her entire career consists of a total of 47 films. 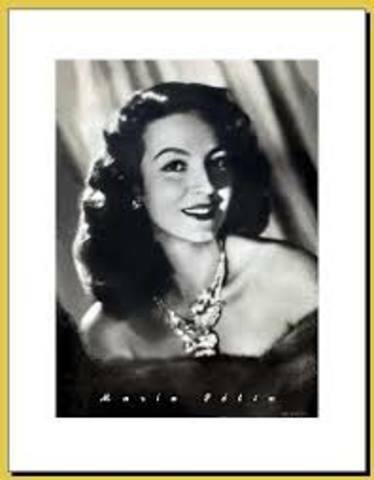 Maria Felix passed away in her sleep on her 88th birthday. She had one son Named Enrique and left behind a famous legacy.